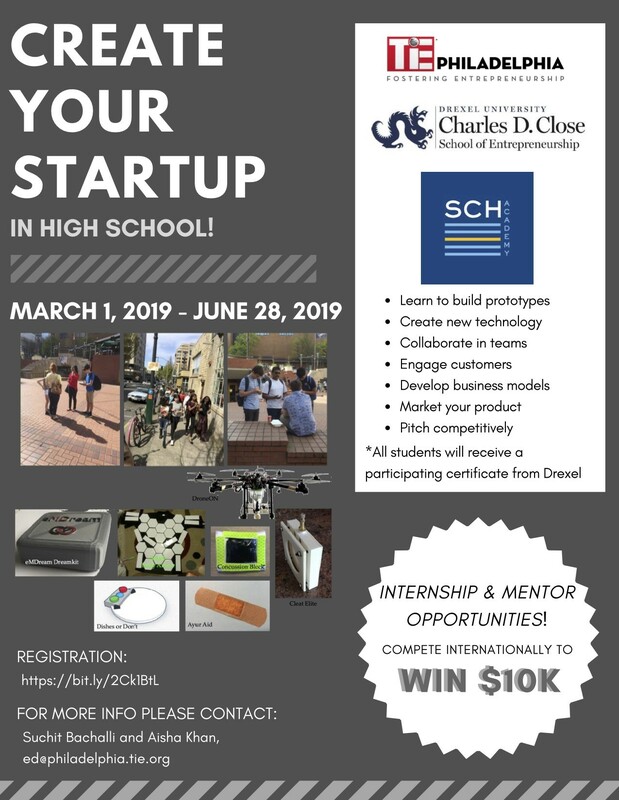 CREATE YOUR STARTUP IN HIGH SCHOOL! March 1 – Jun 28, 2019 . Managing Director of Dreamit Funds for Dreamit, co-founder of Dreamit Health, and founder of the Dreamit Athena program.